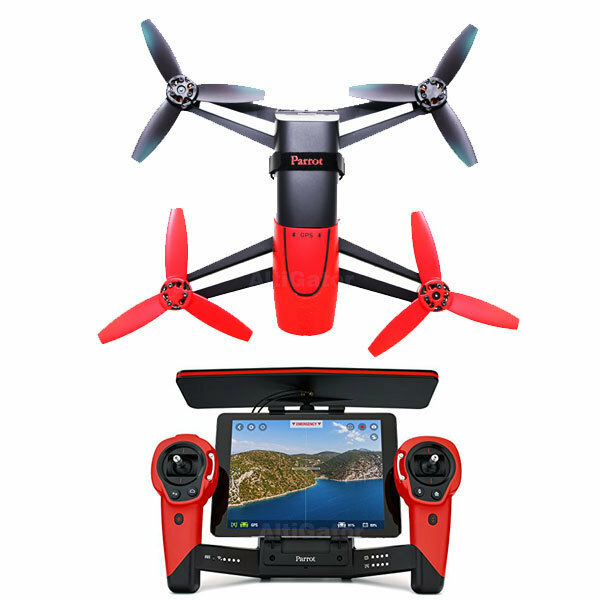 Dock and connect your smartphone or tablet, and sync with your Bebop Drone over Wi-Fi on FreeFlight 3 app Or use Skycontroller as a standalone remote control. User not only gets sound alerts, the piloting HUD that also displays all relevant information makes it easier to pilot Bebop Drone. They include: Where is my Bebop Drone, at which distance it is located and at which altitude it is flying, horizon management.